Spring is here at our Baldwin street hair salon, and so is a superb men’s beard product to try in Bristol – Seb Man Beard Oil. 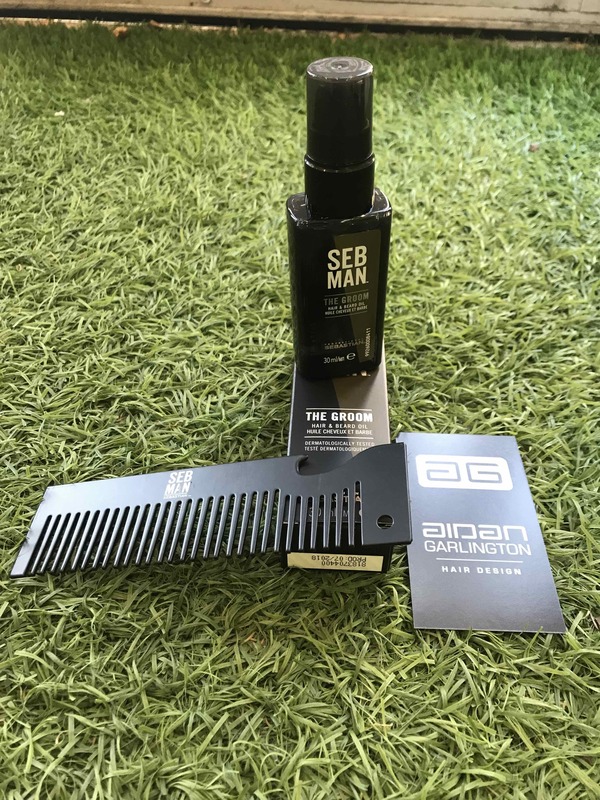 The Seb Man range of hair and beard products are stylish, simple to use, and affordable with great results. Our clients are giving amazing feedback! Seb Man Beard Oil adds smoothness and shine, containing a blend of grape see, almond, jojoba, and argan oil to deliver moisture and manageability. There’s also a stimulating scent of bergamot and pink pepper to vitalise you. To use Seb Man Beard Oil, simply apply a small amount into the palm of the hand, and work into the beard evenly. This fantastic product also only costs £19.70 at this introductory rate. 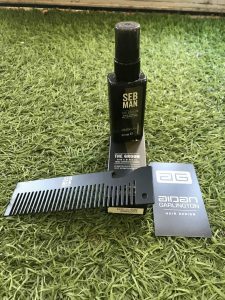 As a special introductory offer for our lovely clients, and for a limited time only, get a free metal beard comb with your purchase of Seb Man Beard Oil at our central Bristol hair salon. Subject to availability and while stocks last. Please quote this blog post when you make your purchase to receive the gift. To find out more about the full range of Seb Man products, please visit here. To see our full range of Seb Man products, hair straightening services, Olapex hair treatments, women’s hair colouring servicesHair products, hair colouring, hair conditioning products, Olaplex hair treatments, Christmas party hairstyle ideas, red hair colouring products, Moroccan Oil gift sets and products, Autumn hairstyle choices, salon shampoos, Source Essentielle hair products, nourishing shampoos, barbering services, hairdressing services, British Hair products, blonde toning shampoos, Undercut hairstyles, British products, hair moisturising treatments, hair care, highlighting, hairdressing, British Hair products, hairstyling equipment, hair straighteners, hair curlers, curling wands, hair treatments, hairstyling services, hair toning, hair colouring, haircuts, creative cutting, hair styling equipment, haircuts, and hair extensions we offer, please get in touch here.